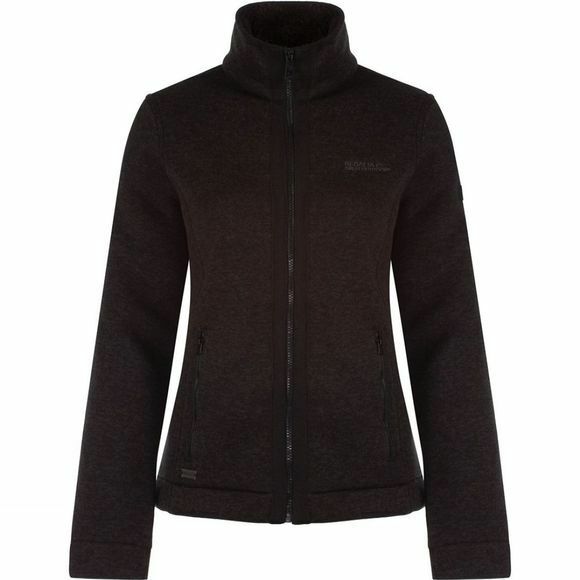 The Regatta Women's Ranita Jacket is a warm hip-length zip-through fleece that looks at home on the mid-week commute or the weekend ramble. 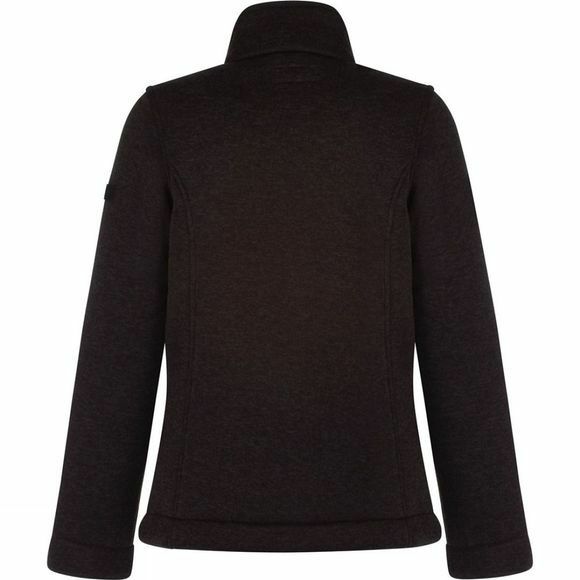 It's made from bonded fleece with a knit effect outer and soft fleece fur backed inner. Curved seams, woven trims and high shine metallic zips add feminine flair.